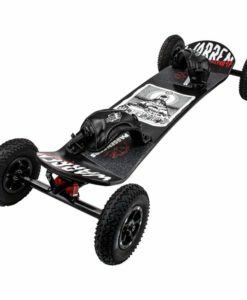 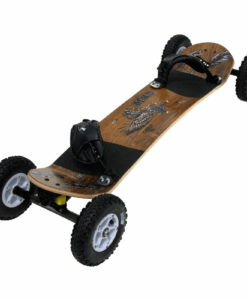 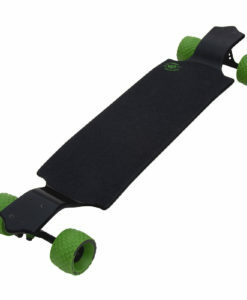 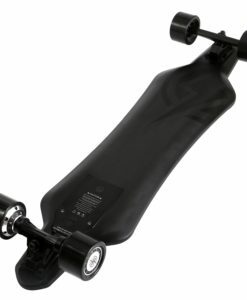 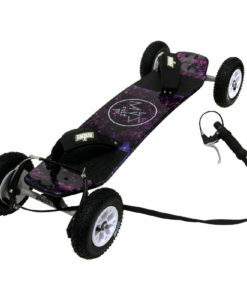 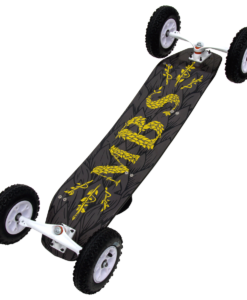 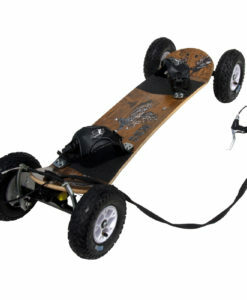 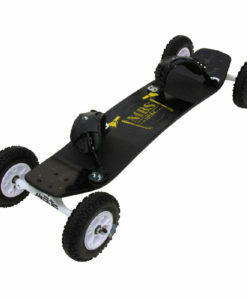 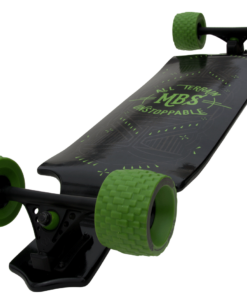 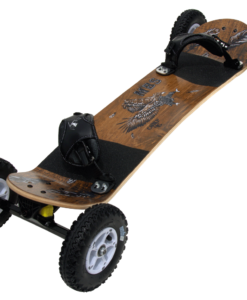 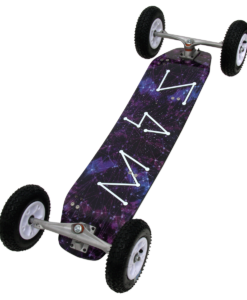 MBS Mountainboards is the original mountainboard manufacturer since 1993! 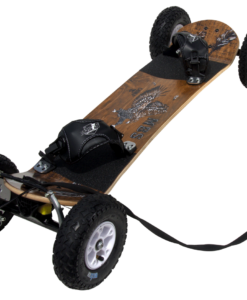 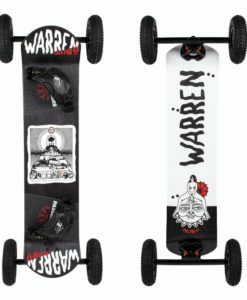 We have a comprehensive line up of boards to suit every style of rider. 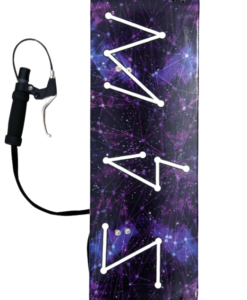 If you want something special – you can always spec your own board! 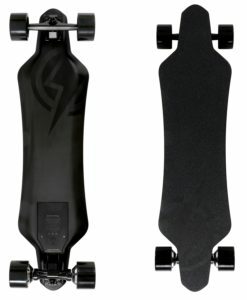 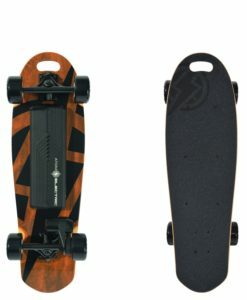 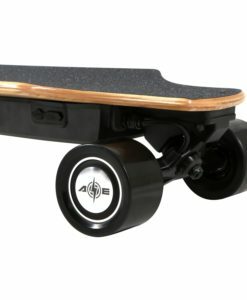 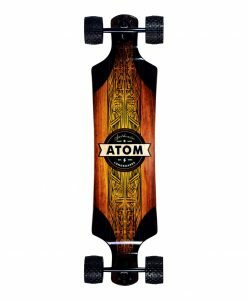 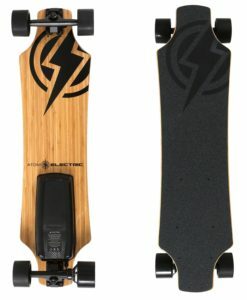 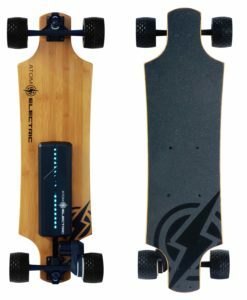 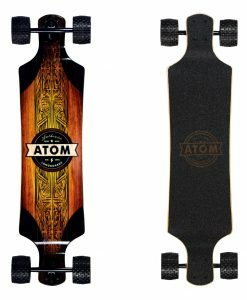 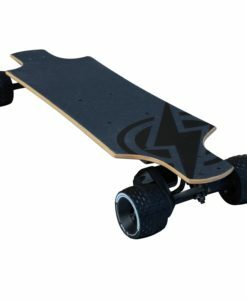 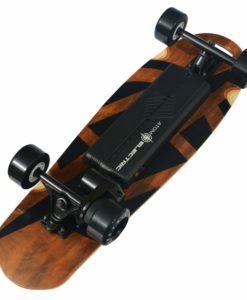 We have also developed a lot of longboards over the years – these have now been split away from being a range within the MBS brand to a brand of their own – ATOM Longboards. 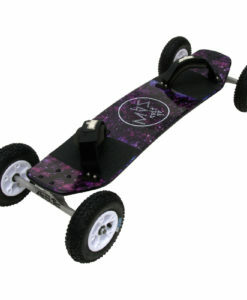 We have also acquired Deville Skateboards.